Congratulations to Mrs. Lalonde and the Grades 3-6 choir who performed at the Winnipeg Music Festival this week. They achieved “gold” designation! The repertoire included Mozart’s Alleluia Canon with piano, flute and violin accompaniment. Ms. Rachel Sham joins our SCCS community. Rachel Sham has always had a love of music. Starting violin and piano lessons at age of eight kick-started her music career. Ms. Sham has studied music with many inspiring musicians and music educators in Regina and London Ontario, including, Dr. Howard Leyton-Brown, John-Paul Bracey, Janice Denike, Melissa Morgan, Rudolf Sternadel and Dr. Carl Cherland. Ms. Sham holds a Bachelor of Music honors in Music Education, as well as a Bachelor of Education from the University of Western Ontario. 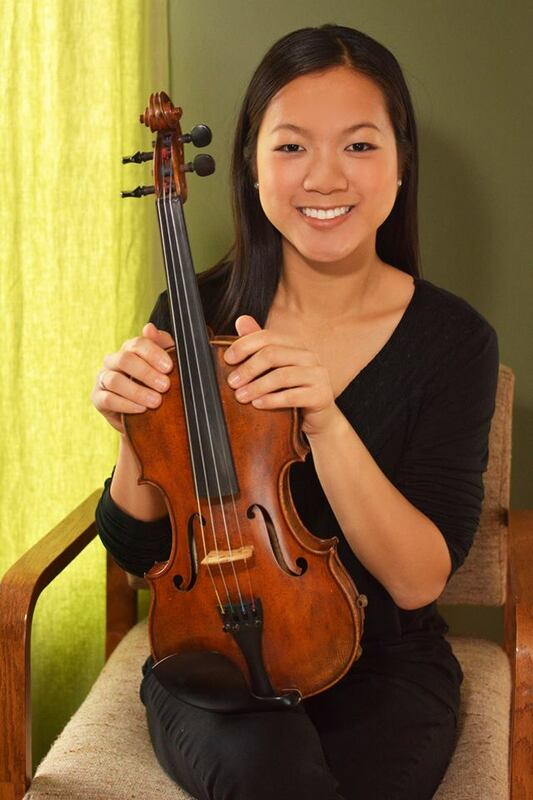 In London, Ms. Sham had successfully built a private studio teaching violin and piano, and was a soprano singer in the St Paul’s Cathedral choir. Ms. Sham had devoted time to coaching El Sistema’s String Orchestra, Montessori School Band, and local school string orchestras in London. Ms. Sham is delighted to be joining St. Charles Catholic School and dedicated to bringing a love of music to the community.